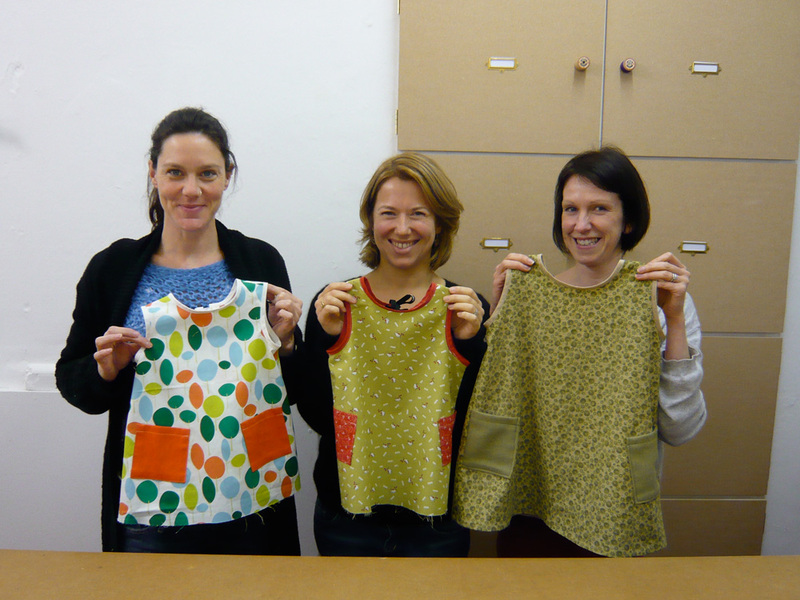 Yesterday was the first “Sewing for Babies and Kids” workshop and I was very impressed with the end results. Isabel made these lovely wintery trousers for her nephew using one of my patterns and did a great job of matching up the checks at the seams! Tania used a pattern she’d bought and after much battling to fit the pattern into not quite enough fabric, caught up brilliantly and went home with just some elastic to put into the neckline and the hem to sew. Incidentally, this is the first thing Tania’s made from a pattern and she only started sewing in September when I saw her for a one-to-one session to learn how to use her sewing machine. Impressed! 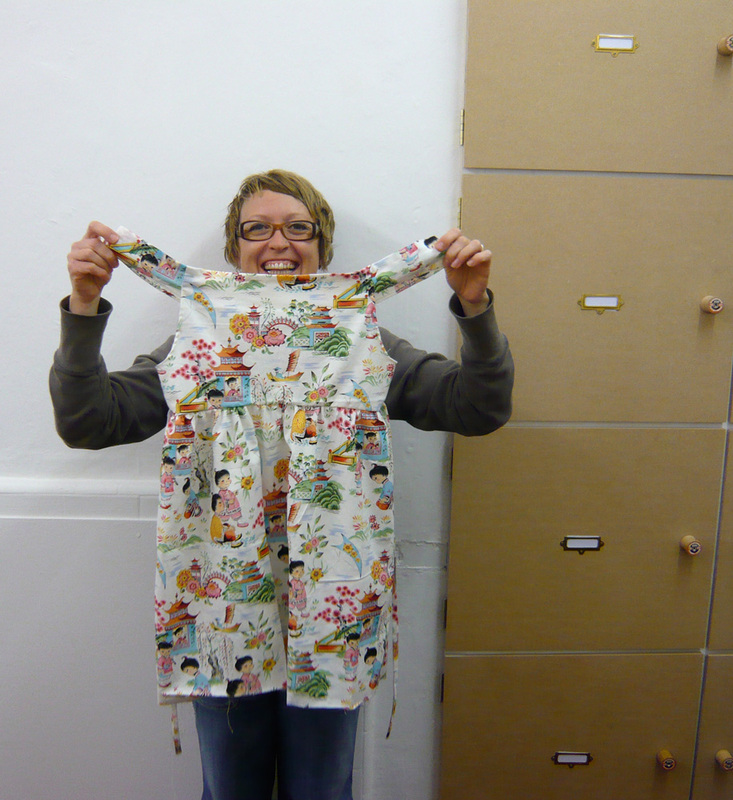 And last, but not least, Dee, Helen and Romy decided to use my girl’s dress pattern. They all look lovely, but soooo different just through the different choices and combinations of fabrics. 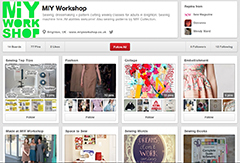 This entry was posted in Full Day Classes, MIY Workshop, Sewing & dressmaking, Student work and tagged baby clothes, kids clothes, MIY Workshop, sewing classes Brighton, sewing for babies and kids, Wendy Ward. Bookmark the permalink.